CariVu Infrared Scanner - Jared Shore D.M.D. - Jared Shore D.M.D. 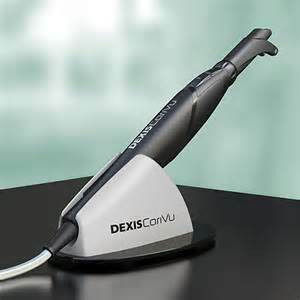 Dexis CariVu is a painless detection device that uses patented transillumination technology to identify cavities and cracks. 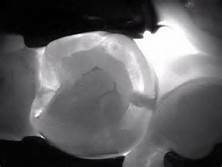 Using near-infrared light the CariVu illuminates the teeth to see inside. This illumination does not use any radiation and decreases the amount of digital radiographs.